This infantry regiment was formed during the 1881 reforms. It continued in service until 1959, when it became part of The Queen’s Royal Surrey Regiment. This unit was formed in 1881 by merging the 31st (Huntingdonshire) Regiment of Foot and the 70th (Surrey) Regiment of Foot, thereby creating a county regiment for East Surrey. The old regiments were designated the new unit’s 1st and 2nd Battalions respectively. Six militia and volunteer battalions were added. During the unit's first three decades, the two regular battalions were stationed around the British Empire, garrisoning places such as India and Ireland. 2nd Battalion also fought in the Sudan in 1884 and in the Boer War (1899-1902), taking part in several engagements including Colenso (1899), Ladysmith (1899) and Tugela Heights (1900). During the First World War (1914-18), 1st Battalion served on the Western Front. It fought in the battles of Mons (1914), the Aisne (1914), the Somme (1916), Arras (1917) and Third Ypres (1917), before moving to Italy for four months in 1917. It then returned to the Western Front and took part in the Allied advances of 1918. 2nd Battalion served in India until 1915, when it deployed to France. It took part in the Battle of Loos (1915), before moving to Salonika for the remainder of the conflict. The regiment also raised 17 Reserve, Territorial and New Army battalions. These served at home stations, on the Western Front, in Egypt, Mesopotamia and India. Captain RC Sherriff, a winner of the Military Cross, based his 1928 play ‘Journey’s End’ on his experiences of the Western Front with the 9th Battalion. The regiment won 62 battle honours and seven Victoria Crosses during the conflict. After the war, the two regular battalions undertook garrison duties in Britain, Ireland, Palestine, Gibraltar, Egypt, Shanghai, Hong Kong, India and Sudan. During the Second World War (1939-45), the regiment deployed nine Reserve, Territorial and hostilities-only battalions, as well as its two regular battalions. 1st Battalion and the Territorial 1/6th and 2/6th Battalions served with the British Expeditionary Force in France and Belgium. While the 1st and 1/6th Battalions were evacuated from Dunkirk (1940), the 2/6th was captured. 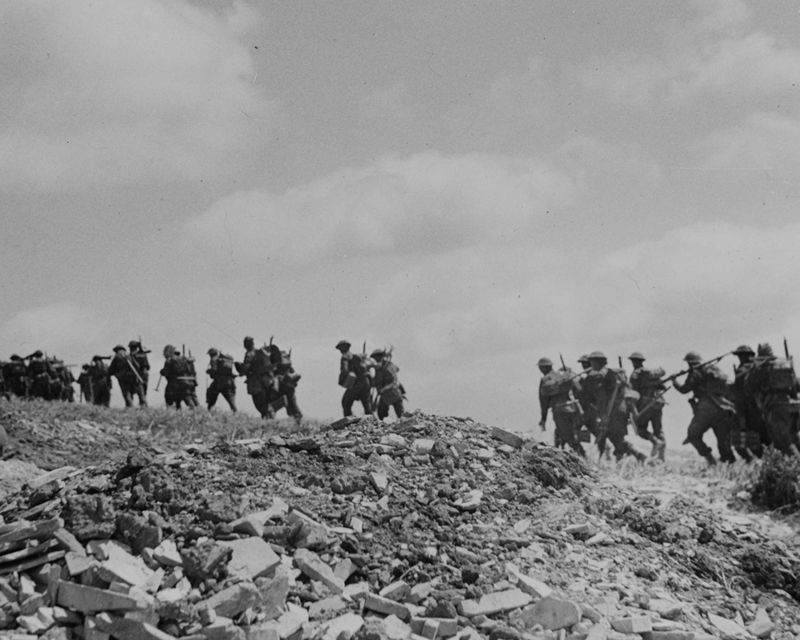 1st Battalion went on to fight in North Africa (1943), Sicily and Italy (1943-44), and Greece (1945). 2nd Battalion fought in Malaya from 1941. But it suffered such heavy casualties at Singapore that it had to merge with the 1st Leicestershire Regiment to form ‘the British Battalion’ in December 1941. A new 2nd Battalion was formed in May 1942 by renaming the regiment’s 11th Battalion. This remained in Britain until a brief posting to Palestine in 1946. Like all the other line infantry regiments of the British Army, The East Surrey Regiment was reduced to a single battalion in 1948, with 1st Battalion absorbing the personnel from the disbanded 2nd Battalion. Until 1949, the regiment was deployed in Greece, which was in a state of civil war at the time. Aside from a few brief home postings, it remained abroad for the rest of its existence, in British Somaliland (1949), Libya and Egypt (1951), West Germany (1955-56) and Cyprus (1958). In October 1959, it was amalgamated with The Queen’s Royal Regiment (West Surrey) to create The Queen’s Royal Surrey Regiment. 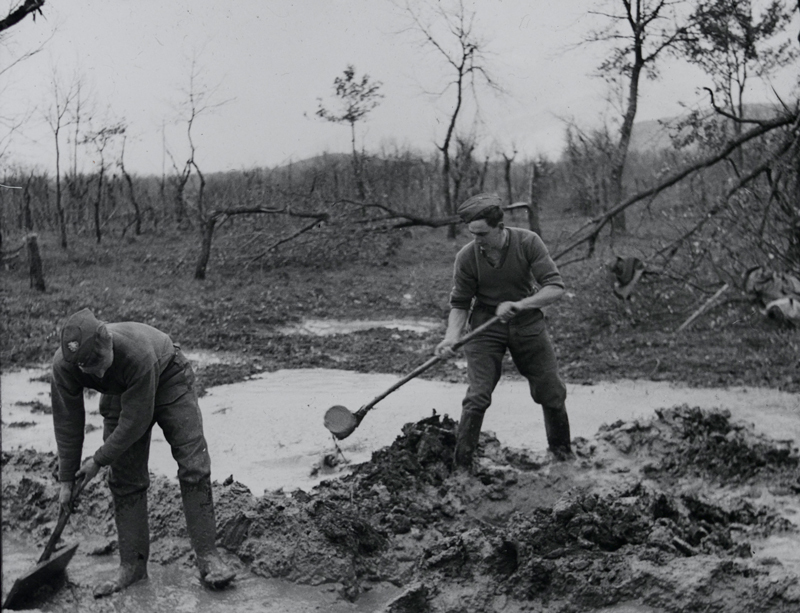 Explore the history and collections of the East Surrey Regiment by visiting the regimental museum at Surrey History Centre in Woking. This infantry unit was formed in 1702. 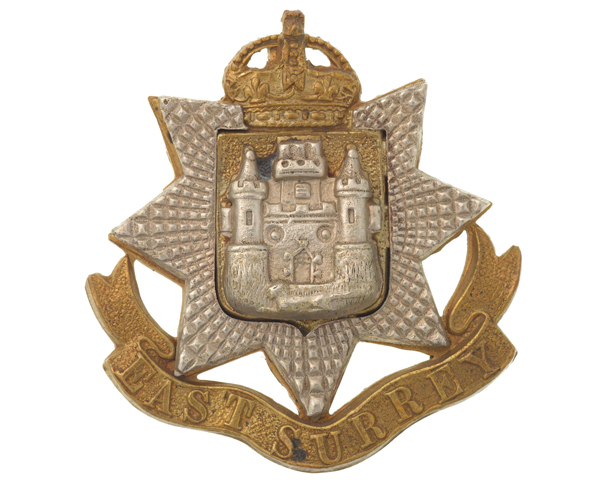 It served in many British Army campaigns until the 1881 reforms, when it was merged into The East Surrey Regiment. This infantry regiment was raised in 1758. 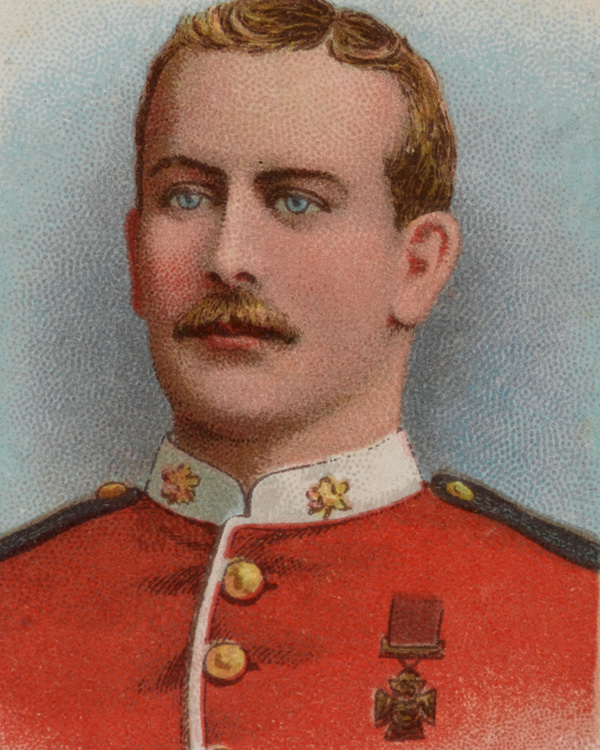 It continued in British Army service until the 1881 reforms, when it was merged into The East Surrey Regiment. This infantry unit was raised in 1661, making it the Army's oldest English line regiment. It existed until 1959 when it was merged into The Queen's Royal Surrey Regiment. This infantry unit was formed during the 1881 Army reforms. 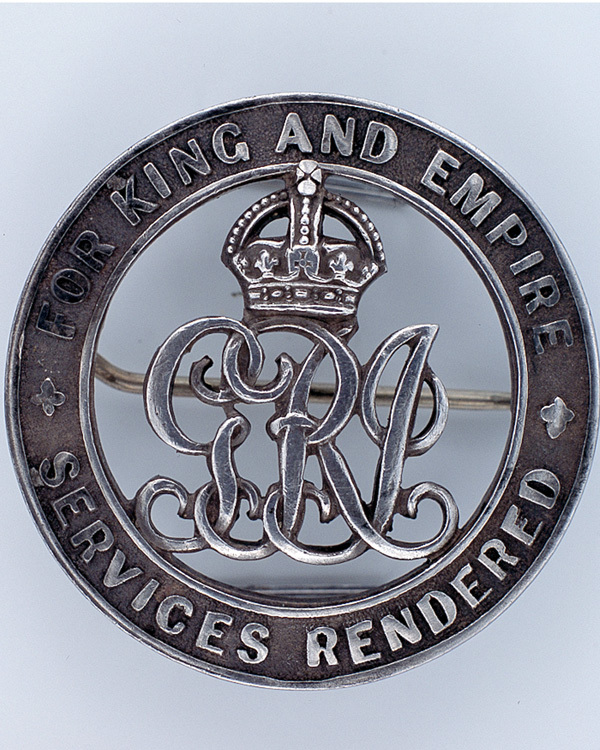 It continued in service until 1966, when it became part of The Queen’s Regiment.